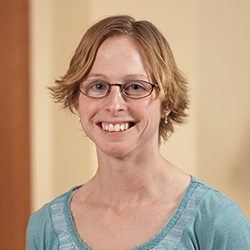 Dr. Camille Lang is a family medicine physician with a special interest in obstetrics, pediatrics and sports medicine. She fulfilled her undergraduate studies at the University of Minnesota Morris and received her degree in medicine from St. George’s University in St. George’s Grenada. Dr. Lang's Family Medicine residency was completed at the University of Minnesota’s Family Medicine Residency program in St. Cloud.